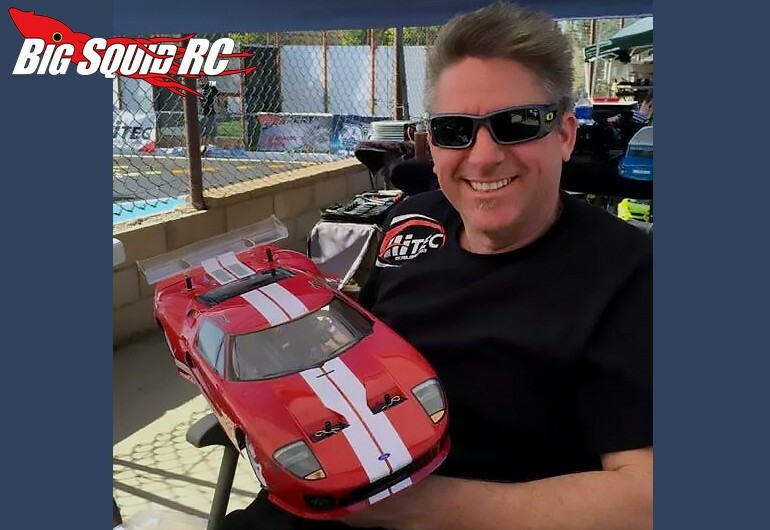 Mike Mayberry New Hitec Surface Team Manager « Big Squid RC – RC Car and Truck News, Reviews, Videos, and More! The crew at Hitec have recently announced Mike Mayberry as their new surface team manager. For all you aspiring racers out there, Hitec is the team to be on for their high-end servos, as well as their Lynx 4S 2.4GHz radio system. Congrats to Mike on being named their team manager, he has been a member of the Hitec staff for several years now and is extremely knowledgeable on all their surface gear. The Bash Crew here at Big Squid can’t wait to see how many wins the Hitec team takes home in 2018. To read more about Hitec and all their fine surface products, hit up This Link. Use This Link to read more Hitec news on BigSquidRC.